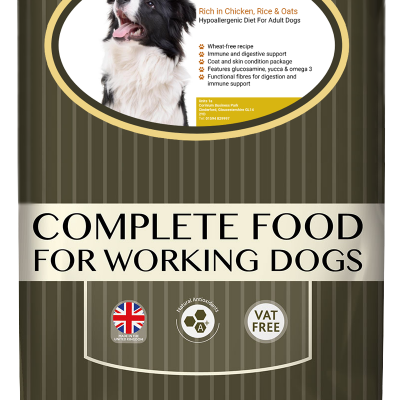 Your dog is your best friend in everything you do. That’s why he deserves 100% complete, premium nutrition specially formulated for large breeds that help him go the extra mile – every day, give him Eukanuba Adult Large Breed Chicken. 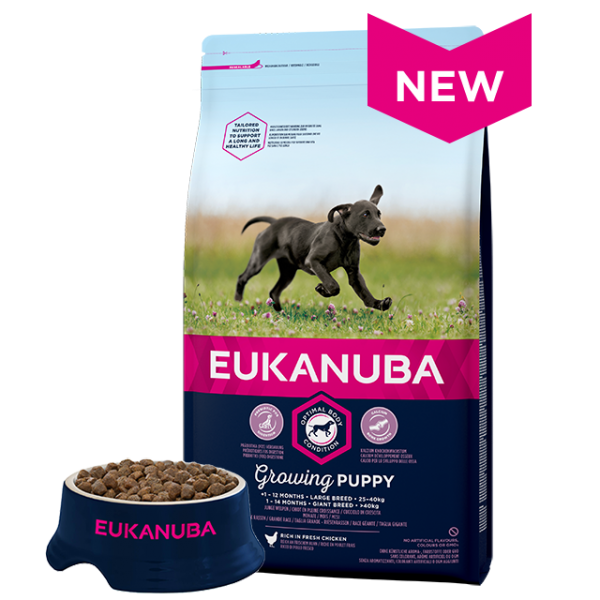 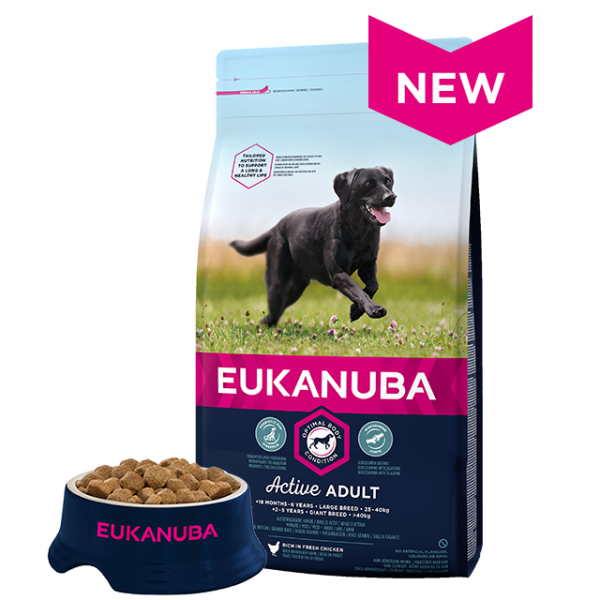 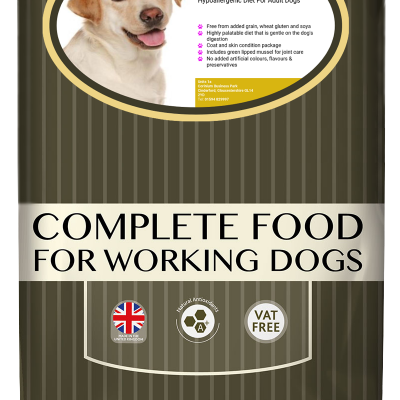 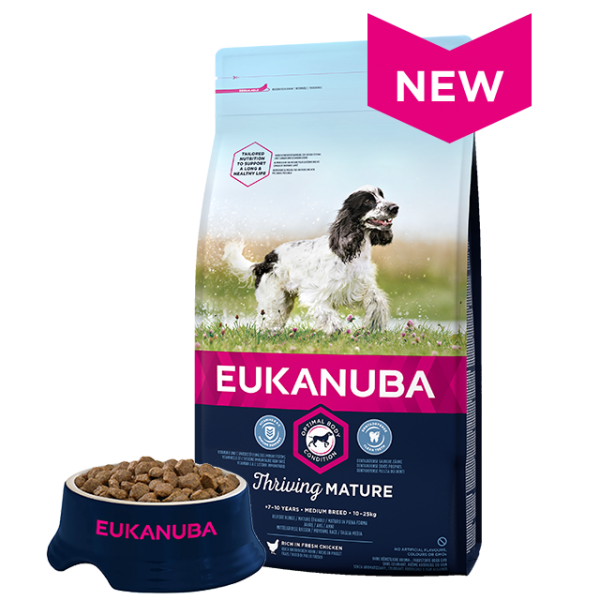 Eukanuba Puppy Medium Breed Chicken is Eukanuba's best Puppy Food for Medium Breeds, recommended for medium dogs such as Beagles, Collies, Cocker Spaniels and Dachshunds. Your Senior dog has been going many extra miles by your side. 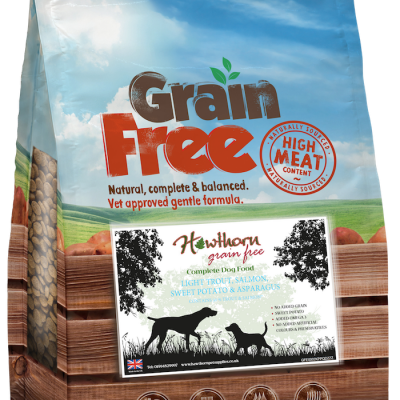 Make sure there are no limits in his life by giving him premium nutrition specially formulated to satisfy all his needs.